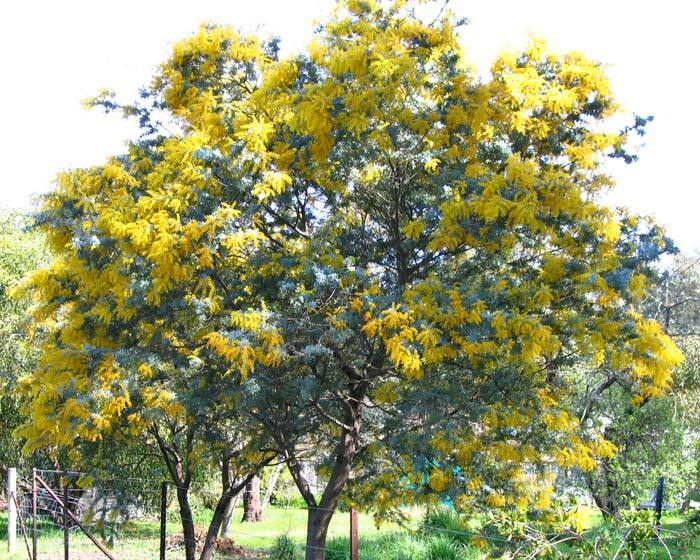 Acacia baileyana is a small evergreen tree with domed canopy, it is fast growing but short lived (8 - 15 years). It bears pollen rich, fluffy stamens of brilliant lemon yellow colour in June to August depending on latitude and exposure to cold winds. The small compound leaves are silver grey with a feathery look. Cootamundra Wattle prefers full sun, it will grow in part shade but will tend to be less dense. 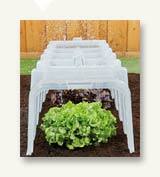 It is tolerant to frost, 3rd line salt and once established drought. Adds winter colour to a native garden and for the remainder of the year the foliage is great for contrast colour. Soil: Will adapt to any soil conditions. 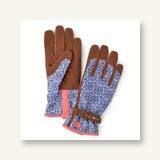 Maintenance: Water well during first summer, prune after flowering to keep tidy, feed in autumn with blood and bone. Makes a bit of a mess with its spent blossom - but its worth it for the fabulous display of colour in mid winter. 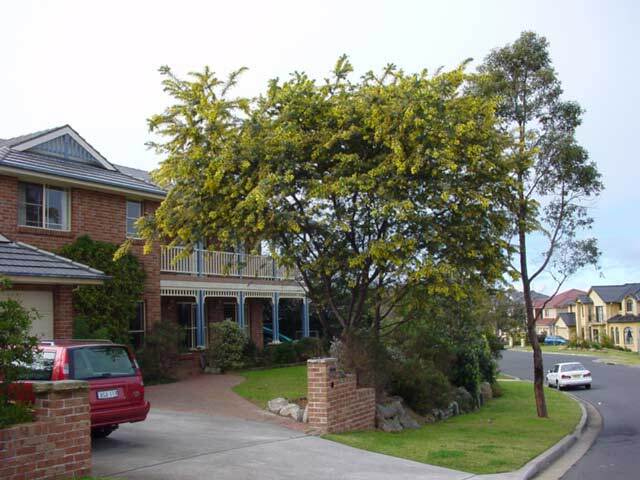 Other Species: Acacia floribunda, Acacia howitii are both popular amongst many others. Duncan - Terigal, NSW: Some say this is a weed but I think its one of the most beautiful trees in Australia. 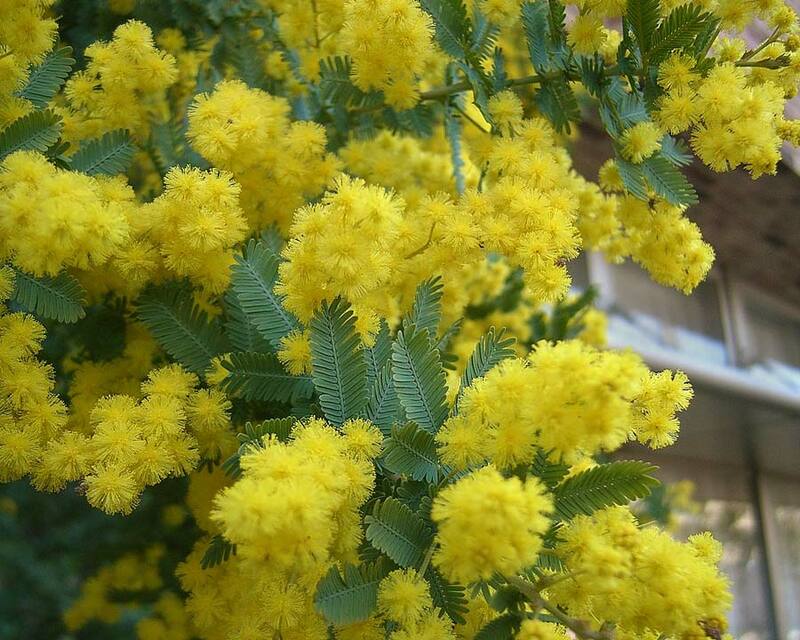 No other Acacia puts on a display like the Cootamundra Wattle and for me its the signal that we have turned winter's corner and are heading towards spring..